Dope sickness is a casual or street way of referring to withdrawal from drugs, specifically opiate withdrawal. The simplest way to explain drug withdrawal is that it is whatever happens physically and psychologically when a drug to which a person is addicted to is suddenly removed. The body and brain revolt. The brain goes into an obsessive state – ‘gotta have it, gotta get it’, these thoughts ruminate over and over again. The body goes through an abrupt adjustment and has to shift gears. The effect on the body is similar to starting a car in Park, flooring the gas pedal, then shifting into Drive. The car might survive but it is not recommended. What Is Dope Sickness? What Does Being Dope Sick Mean? I have worked with many opiate addicts over the years as a substance abuse therapist. One of the most common reasons opiate users will cite for continuing their drug use is their fear of dope sickness. The fear of stopping is greater than the pain of continuing. Being dope sick is the stuff that legends are made of. Just about every addict has their own personal story on the physical agonies of being dope sick. The reality is that for most people it is like suffering severe flu symptoms. Now I’m not saying that there is not extreme discomfort, there is. But it passes. When people speak of drug withdrawal most of the time they are speaking of the physical effects on the body. But, in reality, there are two components to withdrawing from opiates the physical and the mental. In opiate withdrawal the mental or psychological withdrawal works with a body in a really nasty, diabolical way. Many opiate addicts in recovery has stated that they believe that mental withdrawal is the most difficult part. The mental withdrawal usually has elements of a tremendous fear and anticipation of how bad it will be. Once begun a feeling develops that this will never end. There is a feeling of hopelessness and severe depression. 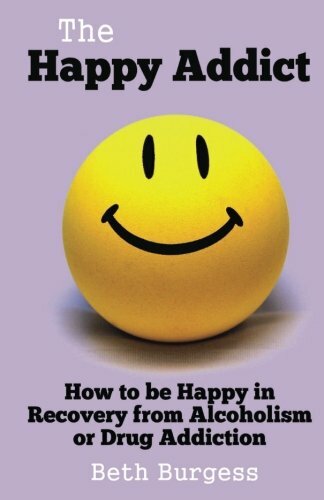 If those feelings get great enough the addict will abandon trying to get clean and sober and go back to using. A surefire way to end the mental and physical agonies of dope sickness is to go get high. In attempting to give an answer to the question of how long does dope sickness last is really difficult. The cagey, safe, answer is it all depends on person and the situation. That was playing it safe. I know you want an answer – so I will provide some ballpark guidance. Opiate withdrawal can last from several days to several weeks depending on the above factors. Opiate users detoxing in a drug and alcohol treatment center are usually given detox drugs to taper them off the level of opiates they were using. The idea of doing this is to bring a person down both mentally and physically for a relatively gentle landing into normalcy. If in opiate user tries to go “cold turkey” generally the discomfort is so great they will go get high. In a treatment setting if the level of detox medication is too high the patient walks around being high and nothing is accomplished. If the detox medication level is too low the discomfort can be somewhat come so great they will leave treatment against medical advice AMA. They will hop the fence or walk out the door and have a drug relapse. Rehabs are not prisons, a person cannot be forced to stay against their will. Don’t stop until you get over the hump. This a test of your motivation to get sober and a check on your attitude toward getting clean. Many opiate users refer to ‘getting over the hump’ or finaslly breaking through the fog. There’s a certain point where all of a sudden the senses sharpen up, the sunshine is brighter, the food taste better, you can hear the birds singing and everything is wonderful. Don’t quit before that happens. Opiate Detox: What Will I Go Through and How Long Will it Last?. 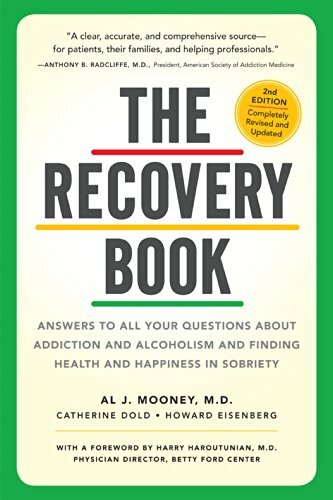 A Kindle book ready for download.Tells of of individuals in active, full-blown recovery and takes you through their personal detox timelines. Opiate Addiction – The Painkiller Addiction Epidemic, Heroin Addiction and the Way Out. 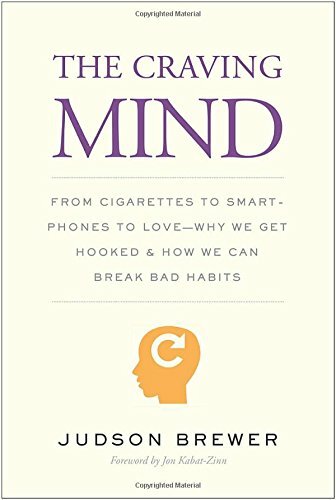 Are you looking to move beyond addiction? A clear approach to providing hard facts about opiate addiction. Heroin Addicts: How to Help a Heroin Addict Before It’s Too Late (A Guide to Understanding Heroin Addiction). A dead certainty is you will get over dope sickness with abstinence over time. In my opinion, the addict needs to get some professional help. Part of the mental fear that drug addicts have developed about dope sickness is relying in the past experience when they tried to stop on their own and weren’t capable of doing it. Therefore that they arrive at the conclusion that it is too painful and it can’t be done. Lone wolves do not do well in detox, treatment, or recovery. The professional help can take the form of the going to a detox center, checking into rehab that provides detox services or, as a last resort going to the emergency room. I might be stepping in a bear trap here but I have strong views on using medication to get off heroin. The most common medications are Methadone and Suboxone. I have strong negative opinions on the use of methadone mainly formed from dealing with people who are trying to get off a methadone habit. Suboxone or Subutex is commonly used in drug treatment rehab centers as medication to taper person off opiates. The important thing to note is this is short-term and temporary use of these drugs,usually 2 to 10 days. People have asked about home remedies for dope sickness. There is no magic bullet. The best you can do is to treat the symptoms of withdrawal. Drink plenty of water to combat dehydration. Some over-the-counter medicines can help specific symptoms of withdrawal such as Imodium for diarrhea, Bonine or Dramamine for nausea. Pain can be treated with acetaminophen (Tylenol) or nonsteroidal anti-inflammatory drugs (NSAIDs) like ibuprofen (Motrin, Advil). Never use any medication for longer than its recommended usage or in larger doses than recommended. Addict mentality is if one is good 5 Is Way better – that’s a dangerous way to roll. As discussed, being dope sick is the modern slang for opiate withdrawal. Attached to it are 2 major components, the physical aspects and the mental and psychological aspects. It seems that family friends and medical professionals who have no direct personal experience with being dope sick will focus on the physical aspects. Addicts who have been through it and come out the other side may puff up thier story about the physical but almost all universally admit the mental aspects were far more destructive. It can be psychological hell. Heartening news is that opiate withdrawal is not dangerous, people do not die from it (though it may feel like it). The key is to bring the discomfort down to a tolerable enough level so the addict doesn’t say ‘Forget it” and then goes out and get high. Sometimes certain elements of withdrawal can linger on even sfter the inital doep sickness subsides This is called PAWS Post Acute Withdrawal Symptoms. We would love to have you share your comments with us and our readers. Please leave a comment. The form is at the end of this post.